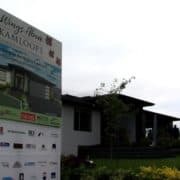 KAMLOOPS — It’s a place that provides physical, mental, and emotional support. 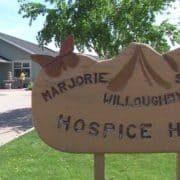 Hospice is a comfortable setting for those in the last stages of life. 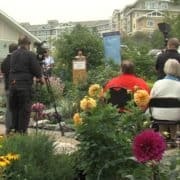 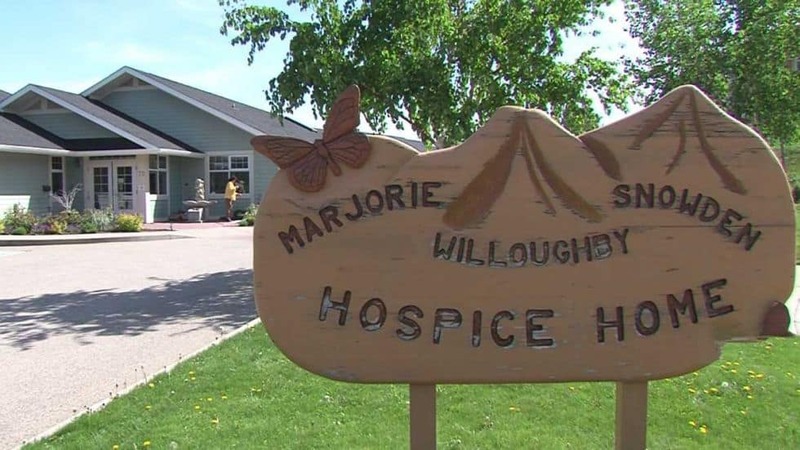 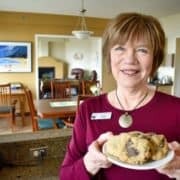 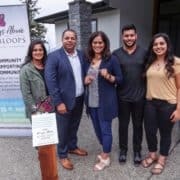 Marjorie Willoughby Snowden Memorial Hospice in Kamloops helps terminally ill patients live until they die, and focuses a big part of their efforts supporting families, who often times take on the added burden of being their loved one’s caregiver.